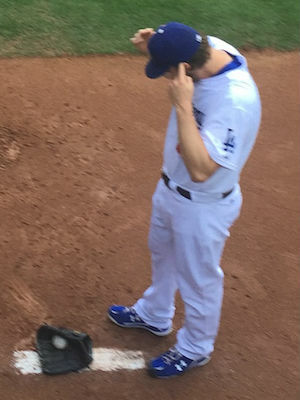 Friend of Blog @themunson captured Clayton Kershaw pulling off a simultaneous earpoke (LH)/accidental bird flip (RH) while warming up in the bullpen. Caption it! "Ear's what I think of you, win stat!" Miami sweeps the Giants! 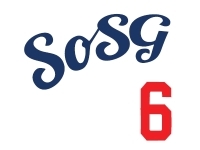 Dee Gordon with a sweet play to end the 5-4 game. Thanks, Dee! The only way I'm gonna get any run support this year is if I pull it outta my....ear.